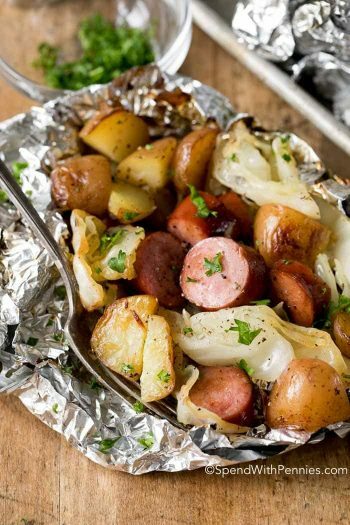 Aluminum foil is great for baking, grilling, and lining pans for easy clean up. 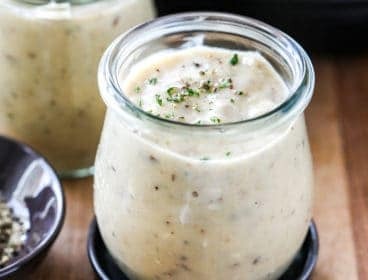 It’s a staple in the kitchen. 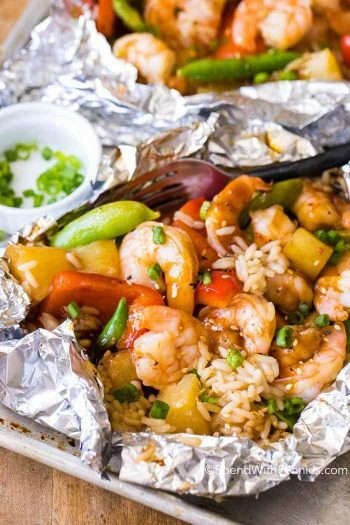 But did you know that tin foil has tons of other uses? 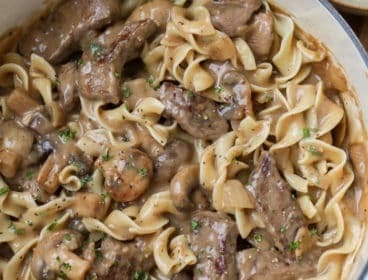 If you don’t have it on hand, you’ll want to after this! 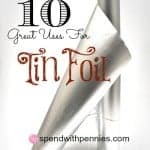 Try out these ten great tips for getting the most out of your tin foil. 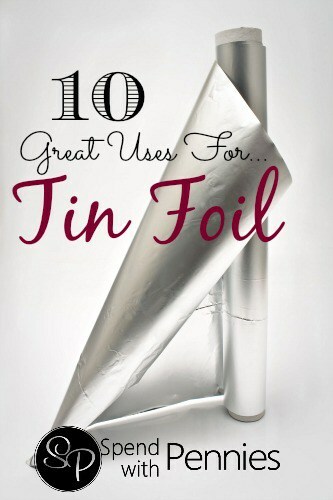 Make a funnel: Tin foil is easy to shape and is waterproof, which makes it great for a throw away funnel. Use it to refill bottles with small openings, or even refilling your car with oil or coolant. Then just ball it up and throw it out! No messes here! Fix your electronics: Battery sockets in controllers and remotes can loosen over time. Just take a little piece of tin foil and fold it a few times, then shove the foil between the battery and the connector. It will tighten the battery’s position in the controller against the coil, which will reconnect the circuit. It’s way cheaper than a whole new remote! Sharpen your scissors: Did you know aluminum foil will sharpen scissors? If your snippers are becoming dull, don’t buy a new pair. 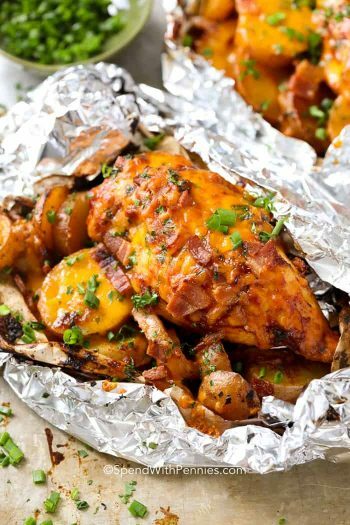 Just layer about 6-10 sheets of foil on top of one another and cut into it over and over. Your scissors will be super sharp in no time! Polish your chrome: Crinkling up your foil makes for a great buffing tool. Use it on chrome bumpers to get rid of rust. 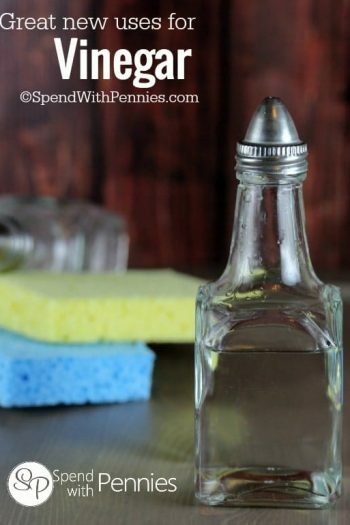 You can also scrub your uncoated pots and pans with aluminum if you ran out of brillo pads. Reglue a loose tile: Put a sheet of aluminum foil over that loose, self-adhesive vinyl tile in your kitchen or bathroom and run a super hot iron over the foil. It will restick the tile to your floor without damaging it, and you can stop stubbing your toe on that corner! Protect your things: Did you know you can also line the bottom of your fireplace to make cleanup easy? What about your grill? Also, did you know aluminum will protect real silverware from tarnish? 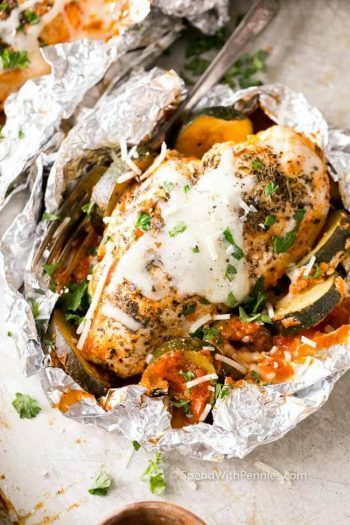 Just store your silverware on a sheet of foil instead of just laying it in a drawer. You’ll have to polish it less often. Keep the birds away from your fruit: If you have fruit trees, dangling a few twisty pieces of foil from your trees will scare the birds away from hanging out on your trees and eating your fruits! Painting helper: Tin foil loves to conform to all sorts of shapes, so let it help you on your next painting project. Cover your doorknobs while painting a door with foil, or a windowsill, or other object you’re trying to protect. Reflect heat into your house: Since aluminum is made from thin sheets of metal, it’s pretty resistant to heat, and makes for great air redirection from vents and old-timey radiators. Instead of having the heat blow out in all directions, use the aluminum on the side facing the wall, so the air from your heater or air conditioning is blown into the room instead of against the outside wall. Speed up your ironing: Line your ironing board with aluminum foil to help reflect the heat back. It’s like you’re ironing both sides at once! From Jo Ann C. : Take a piece of foil,shape it over the bottom of bowl(size depending on what you are covering) and use it as a dome to protect your baked goods, or whatever has a delicate topping. From April B.: If you lay a piece of foil on your furniture it will keep the animals off. From Quannah: Learned this when i lived in Newfoundland. Forget to dry off your ice skates and there is a bit of rust on the blades? Take some tin foil wad it up in a ball and rub the blade of the skate, the rust will come right off. This also works for rust on bikes too. From Lisa: We wrap the foil around a a big of piece cardboard for the kids they love drawing on it with a dry erase marker. the use. it over and over till foil wears out. 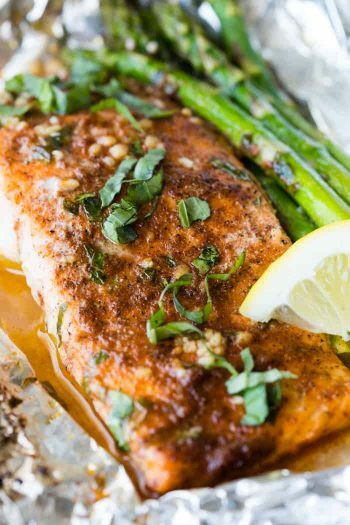 From Kay A.: I have used Foil for years to preserve the freshness and crispness of Celery in my veggie bin. Just wrap any unused Celery in Foil and place in the bin it will last for weeks.